Katrina Brooker’s article in Fortune magazine entitled “Masterpiece Theater” presents a story of outstanding leadership, narrating about Bill Ruprecht, the CEO of Sotheby’s Holdings. Size years ago, when Ruprecht took the reins in his hands, the company was nearly ruined by a corporate corruption scandal involving former CEO Dede Brooks who colluded with managers of Davidge and Christie’s. Ruprecht saved the company, implementing a series of quick measures – at one time he was able to find cash for payroll within 12 hours. Ruprecht can also be credited for reinventing the old business, steering the old company through revolutionary transformations in the industry that saw a dramatic pickup in business and arrival of a new superrich class of clients. Ruprecht, hastily chosen when the scandal broke out as CEO, did not seem qualified for the challenge, even though he was most obviously a self-made man who had worked his way up in Sotheby’s from the typist’s job. Few people realize the challenges he faced in resurrecting the company, especially given the enormous difficulties with cash and the need to put up a show of stability in order to keep the clientele. Part of Ruprechts business acumen lies in his ability to react to the situation with flexibility and speed. Speaking of art auctions, he notes that it is “a business of unanticipated events” (Booker 2004). In the discussion of the prospects of opening a business in Moscow, he rejects the idea of “a fixed infrastructure” (Booker 2004). This did not, however, prevent the company from identifying a lucrative business opportunity in the city in a group of rich Russians. Ruprecht’s experience demonstrates what effective leadership can do to a company. Although seemingly unprepared to handle the company at the time of a crisis, Ruprecht proved up to the task with his inborn leadership skills complemented by a thorough knowledge of the industry. His greatest achievement is the ability to overcome the short-term crisis, at the same time maintaining the long-term prospects in mind. Ruprecht, like any successful business manager, has had a strategy that he could implement and make ultimately successful. In this, he was certainly aided by the external environment that was favourable because of the emergence of a new rich class with appetite for art. He was also helped by the long-standing reputation of the company that survived despite the crisis resulting from the scandal. The memories of the scandal once again remind future managers about the urgency of compliance with legal regulations and business ethics norms. The violations of Dede Brooks had almost demolished the well-established company. Ruprecht’s own practices of putting “on a show to the outside world that everything was stable” seem questionable (Booker 2004). Few investors would find it desirable to invest in a company that is in fact on the edge. However, in this case this could have been the only way to stay in business. In any case, Ruprecht’s leadership has obviously led the company toward success, helping it increase stability of its operations and deliver value to shareholders. Brooker, Katrina. “Masterpiece Theater.” Fortune 15 May 2006. 15 May 2006 <http://money.cnn.com/magazines/fortune/fortune_archive/2006/05/15/8376897/index.htm>. 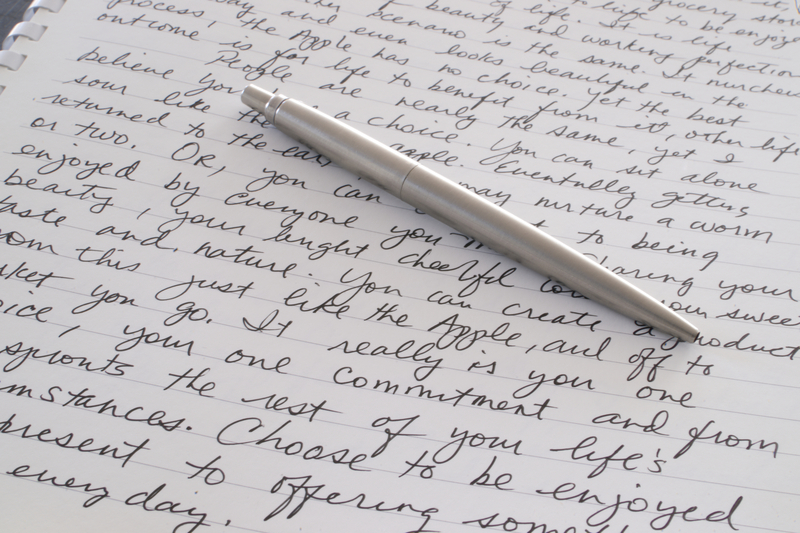 Read more about affordable essay writing help from experts! 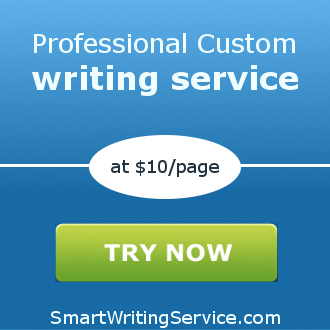 You will get a 100% non-plagiarized paper on ANY topic from CheapWritingHelp!